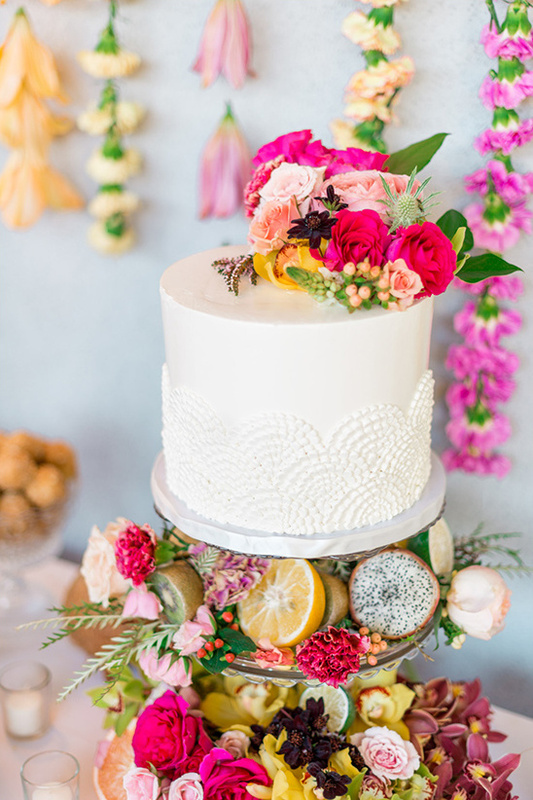 This tropical themed wedding is infused with vibrant colors and tropical florals! 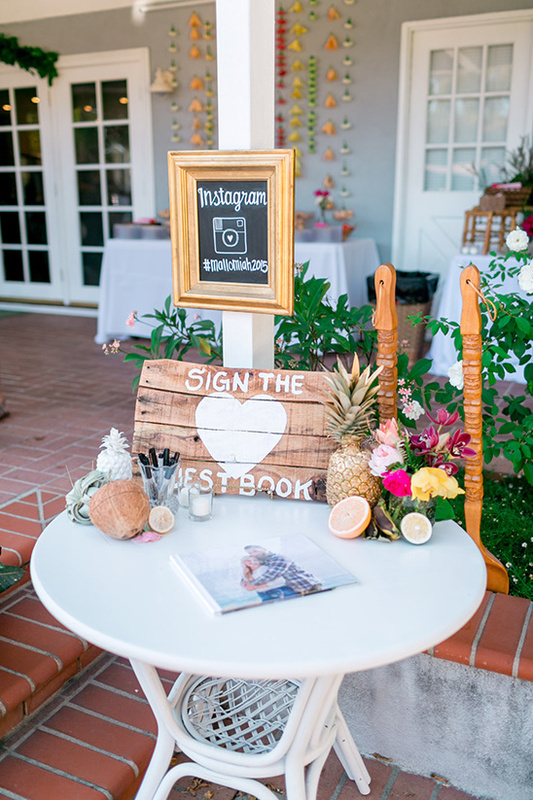 From a beautiful lush flower arbor, to the glam gold painted pineapples throughout, each detail offers a rich island-vibe to set the perfect mood. We're simply dying over all the salty details and we don't want you to miss a single moment. 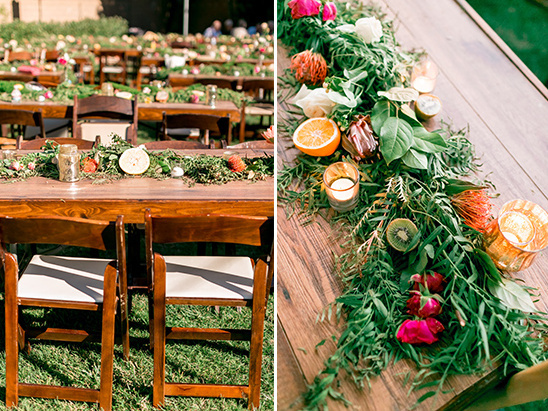 Check out the full gallery to see all the amazing images from Natalie Schutt Photography. 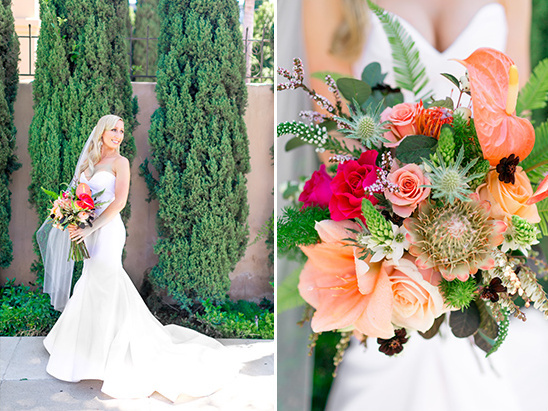 From Natalie Schutt Photography: Their tropical theme was elegant, classy, & unique, which made it all the more gorgeous. 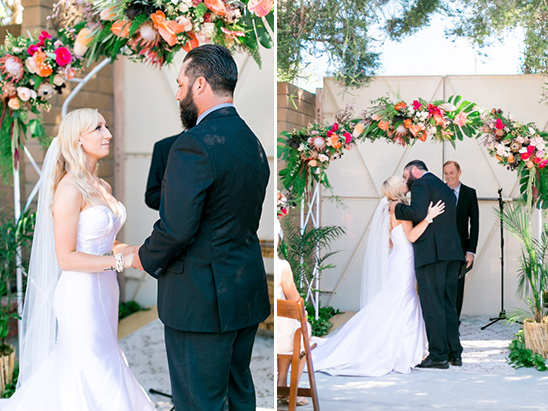 The flower arbor created by Sabrina Crew was absolutely breathtaking, up close and from the ceremony seats. 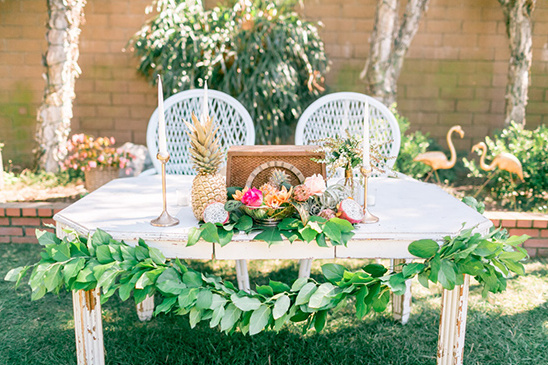 The flower girl carried their rings down the isle inside an antique metal jewelry box in the shape of a clam, along with a beautiful tropical flower. 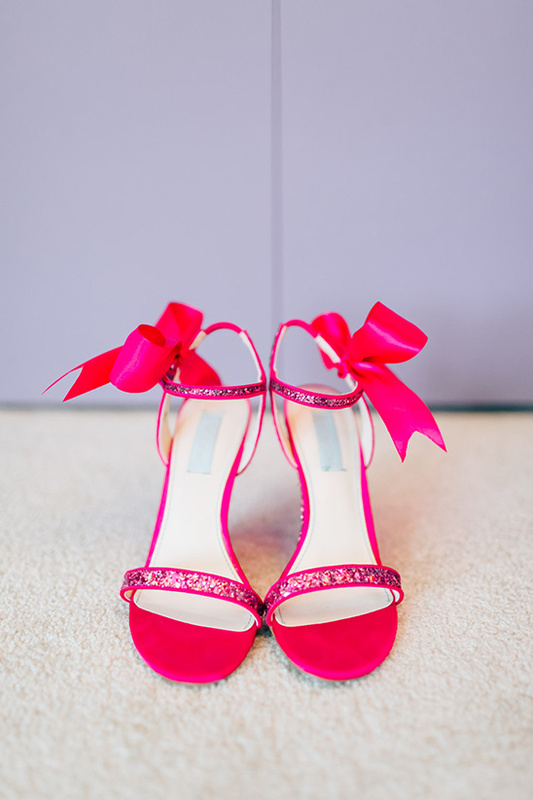 From the bride: My advice: Find a day-of coordinator you can trust! 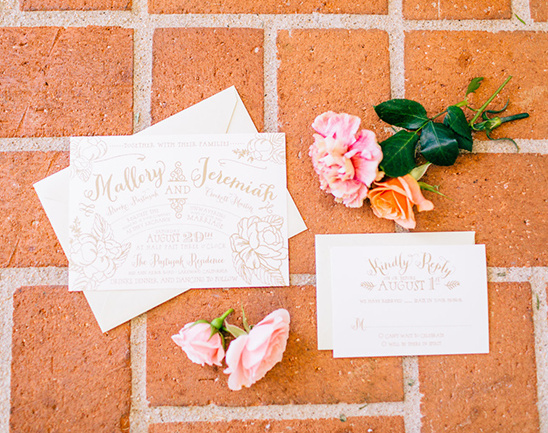 Go over all your ceremony/reception details with him/her the week of the wedding, and then stop worrying about it. 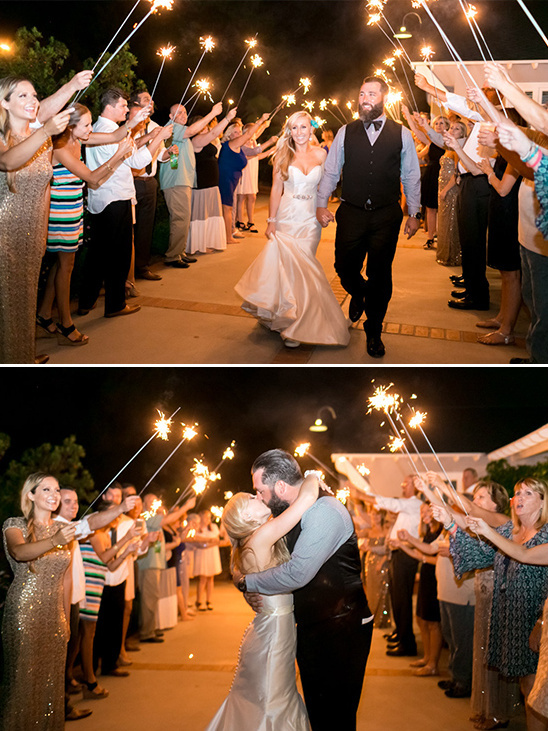 I’ve seen bride after bride stress out on her wedding day because she wanted to make sure all her hard work and planning was executed perfectly. Micromanaging and stressing will ruin your own day. 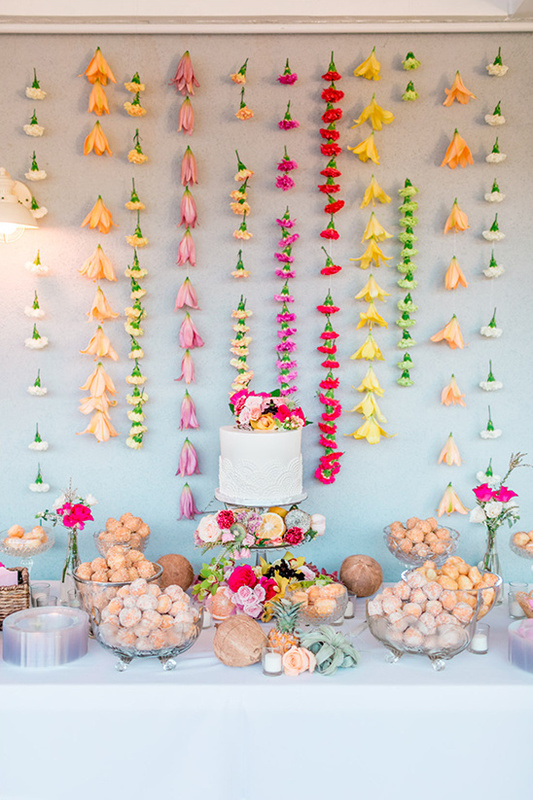 From Natalie Schutt Photography: The desserts were delicious - donut holes for everyone to snack on, and tropical fruit sorbets to enjoy on the hot evening. 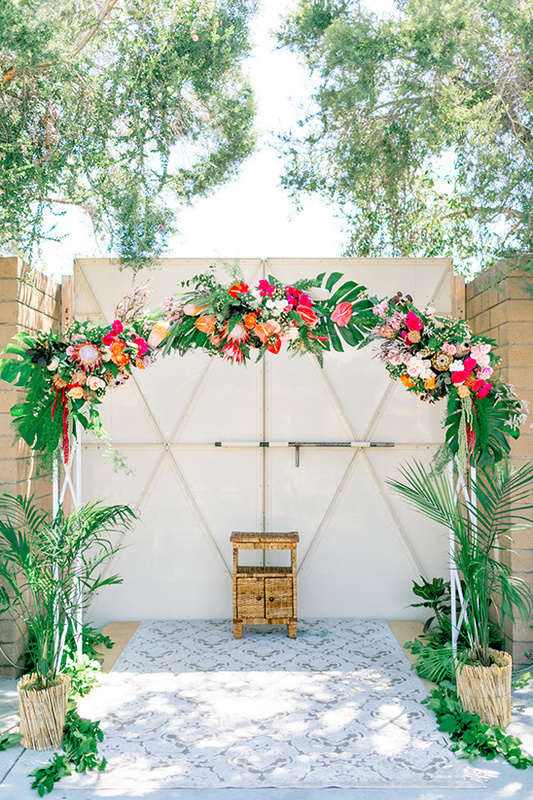 Metallic gold pineapples were all over the property, & every single one of their guests embraced the bright colors, the warm sun, the spacious backyard, and the salty island-vibe as the day turned into night. 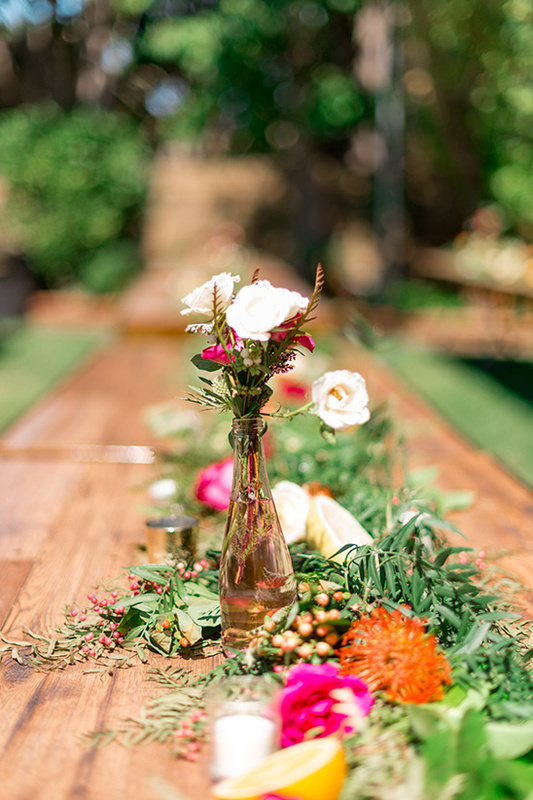 Watch the day unfold below in the beautiful video filmed by Mary Hanson Films.